Order in the next 5 hours 33 minutes for delivery on Thursday, April 25. Add an elegant touch of sparkle with an exquisite mixture of fancy shapes. 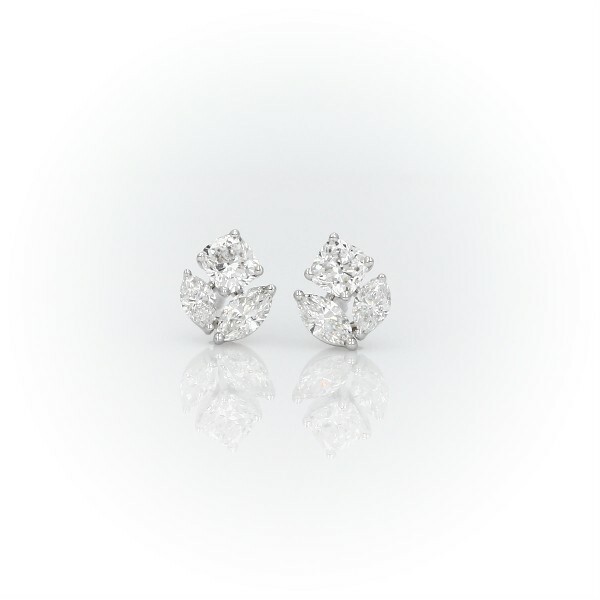 Marquise-cut and cushion-cut diamonds combine to deliver maximum brightness and beauty.